Heavenly Hair and Makeup brings together the best in bridal and occasion hair and makeup. 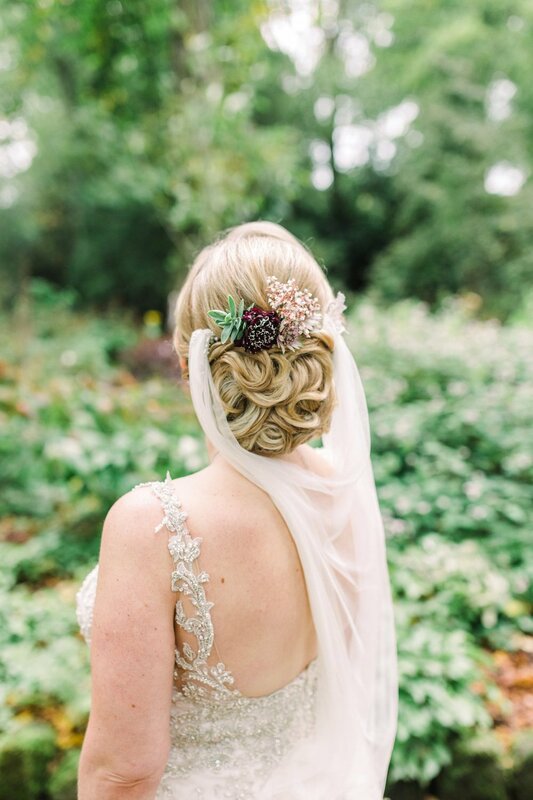 Experienced, creative and professional, you will receive only the best treatment on your special day from the industry's top hair and makeup specialists. We will come to you! So feel comfortable and relaxed in your own surroundings or wedding venue and confident that you will receive only the best treatment on the day. We can create bespoke wedding hair and makeup packages to suit everyone so do not hesitate and message us for a quote for you and your party. We are based in Kilmarnock but cover Glasgow and the whole of Scotland and further if required.